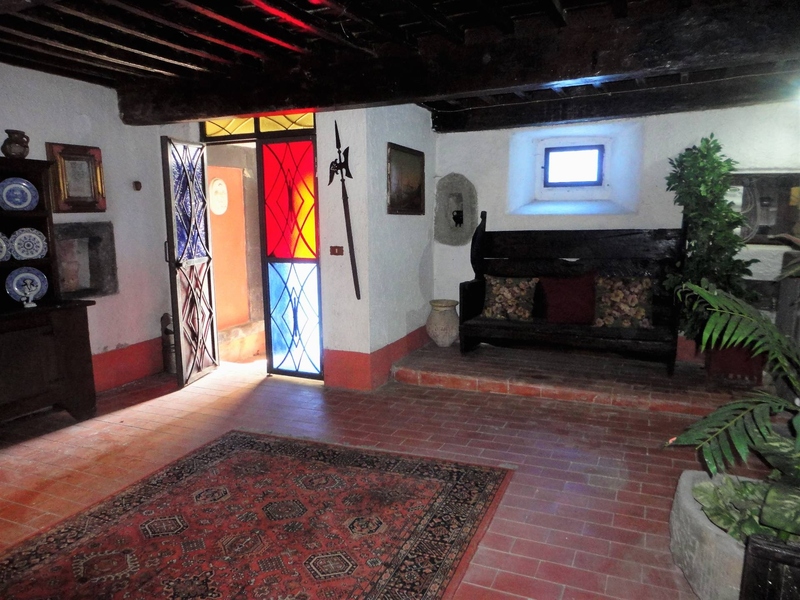 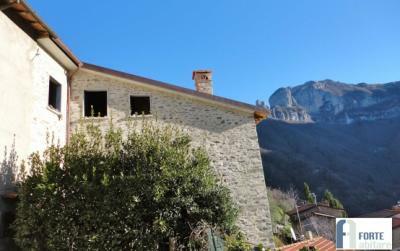 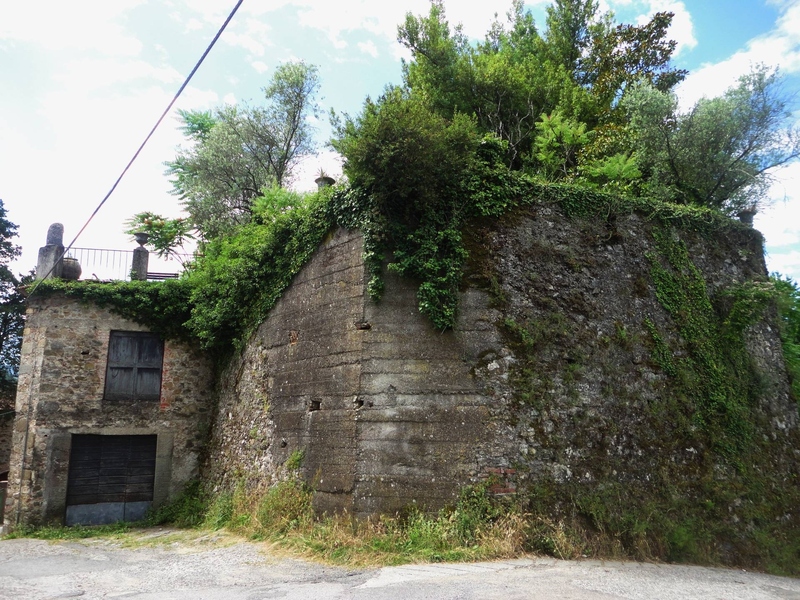 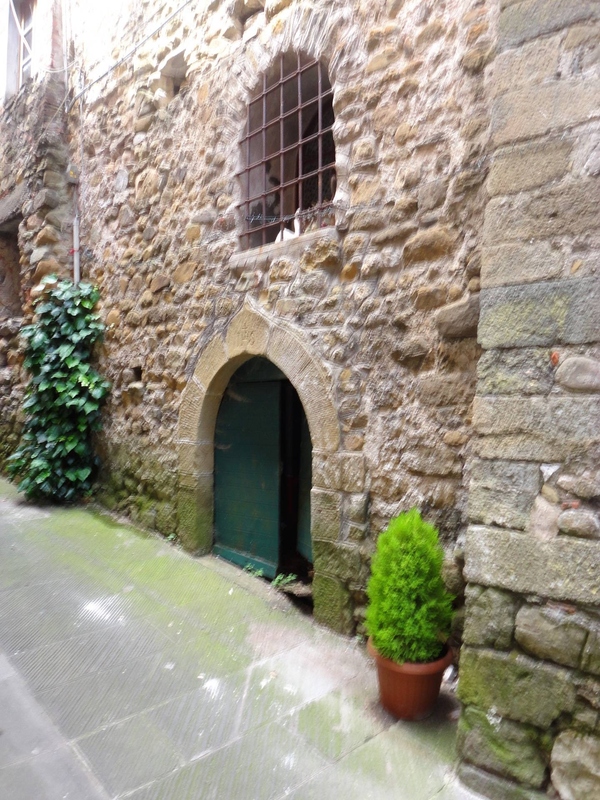 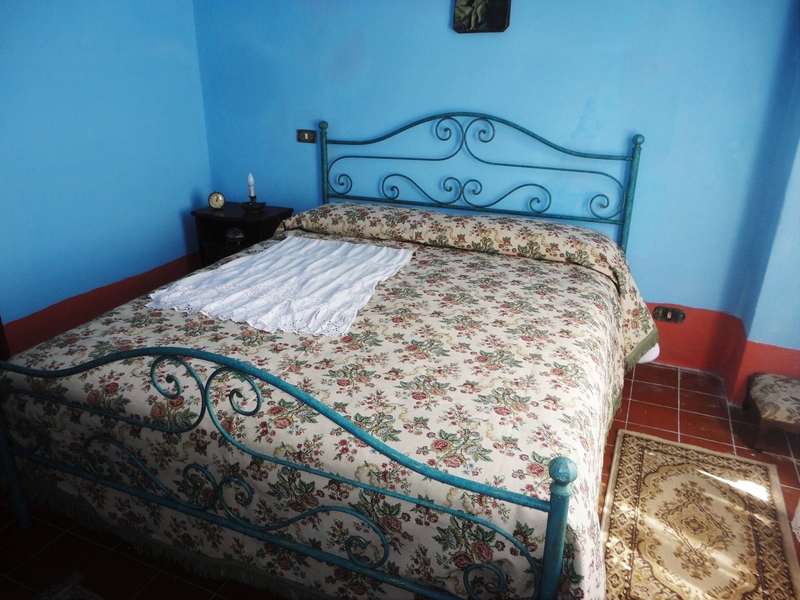 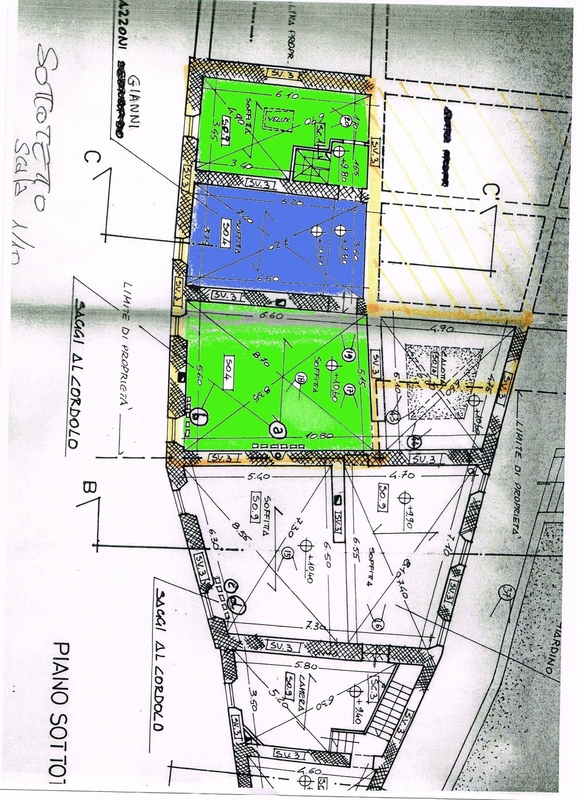 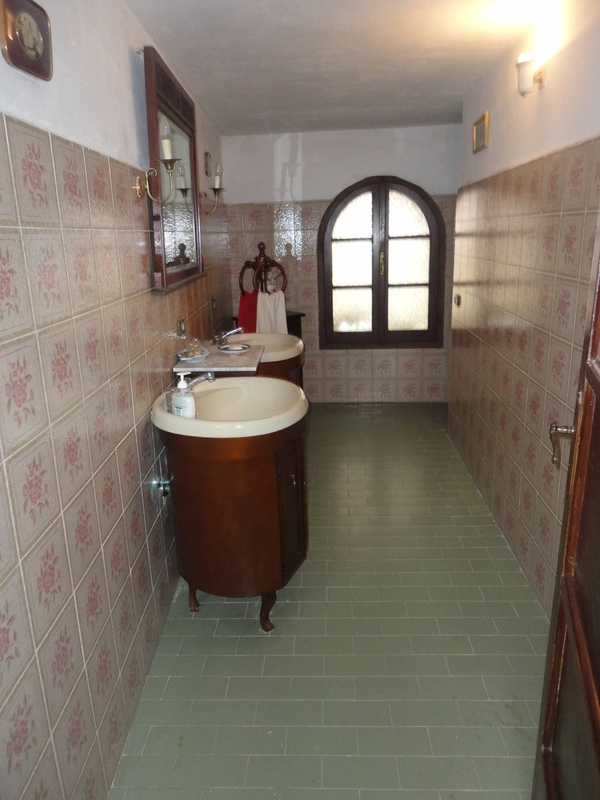 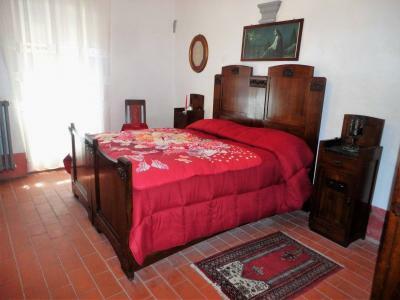 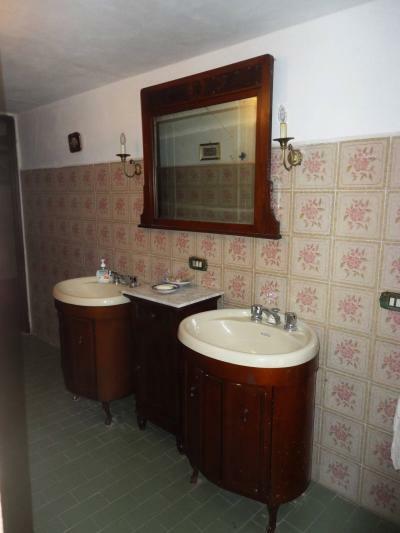 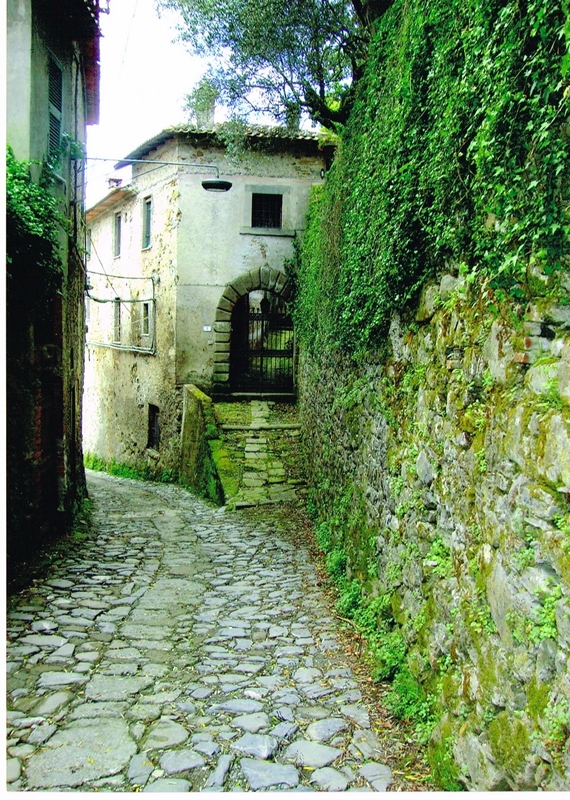 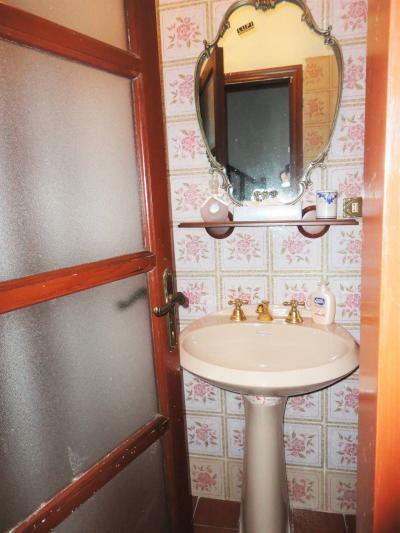 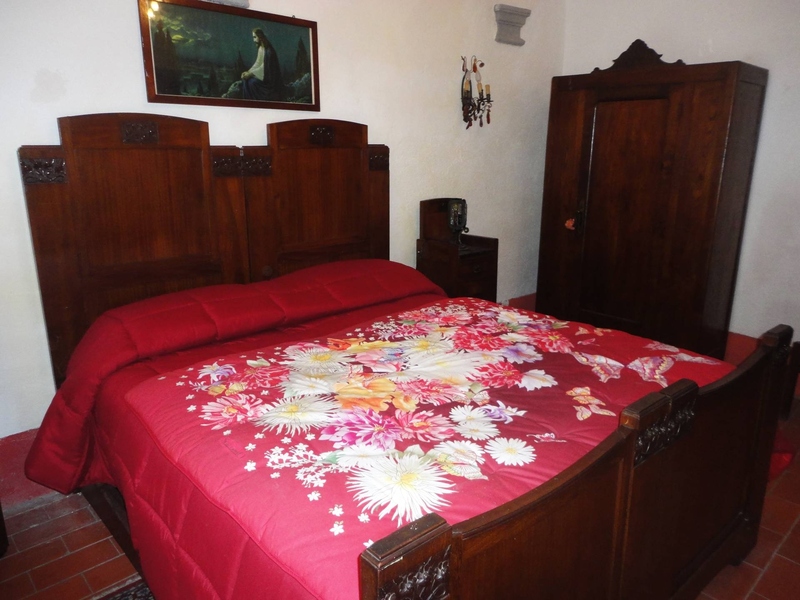 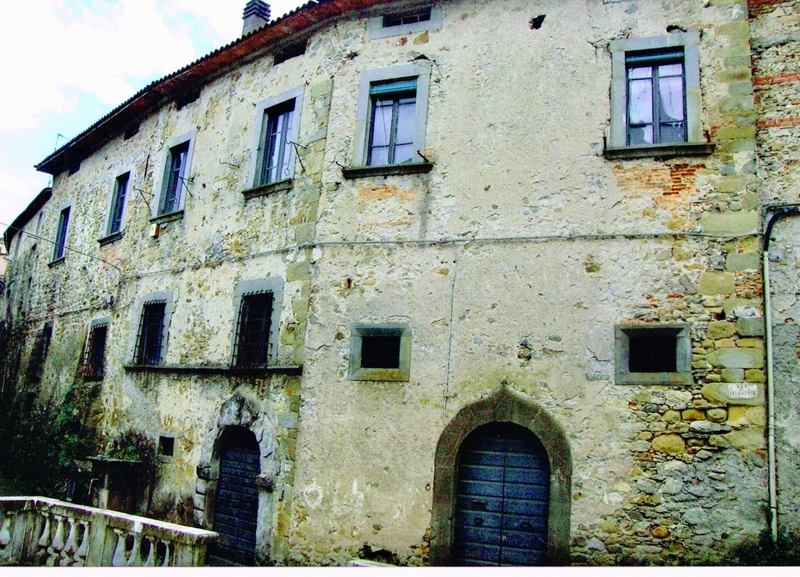 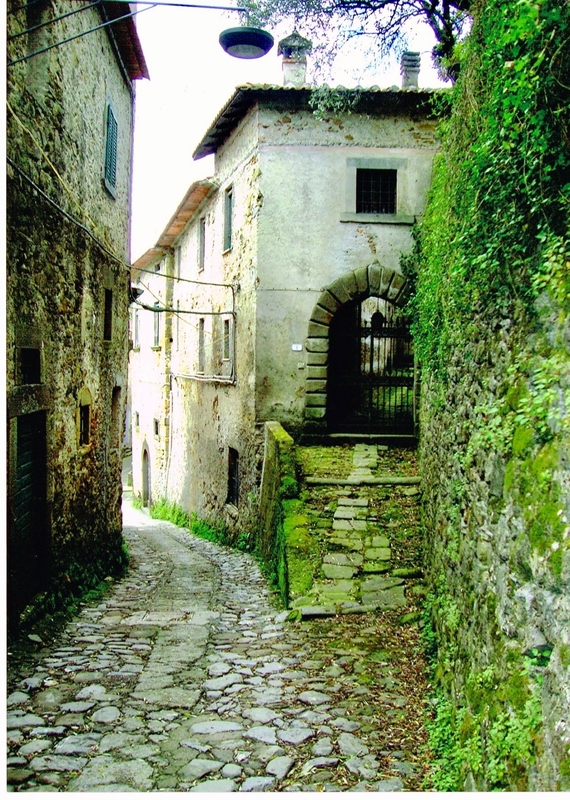 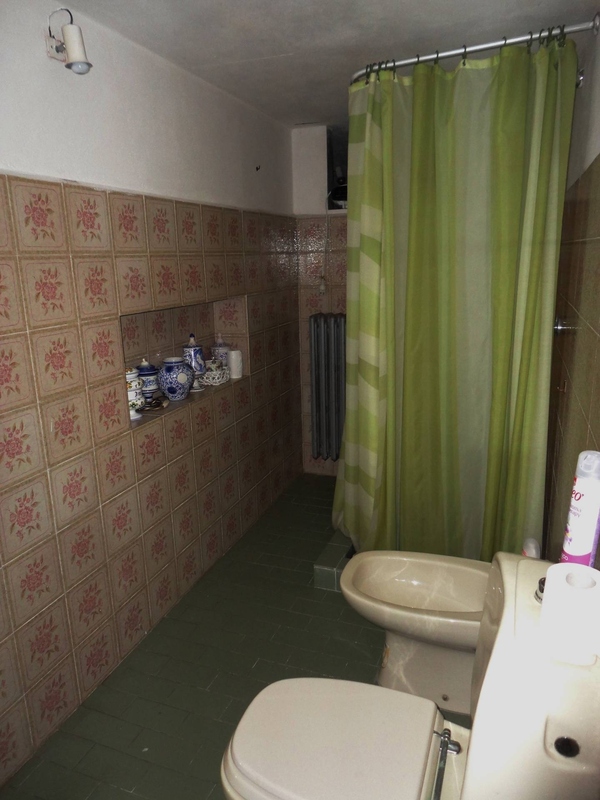 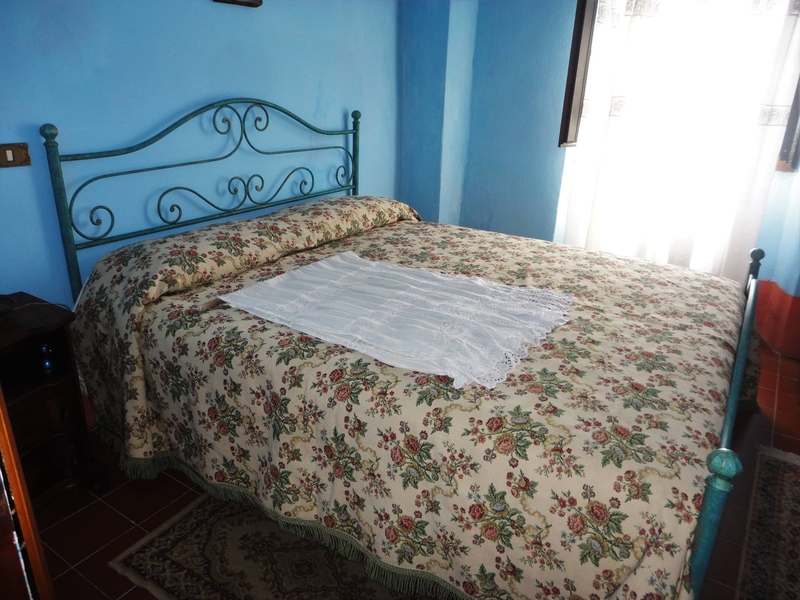 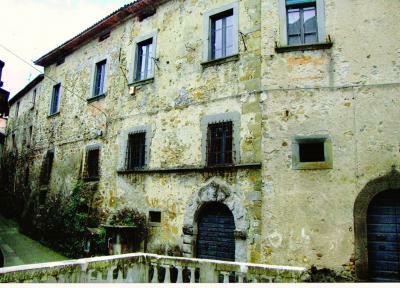 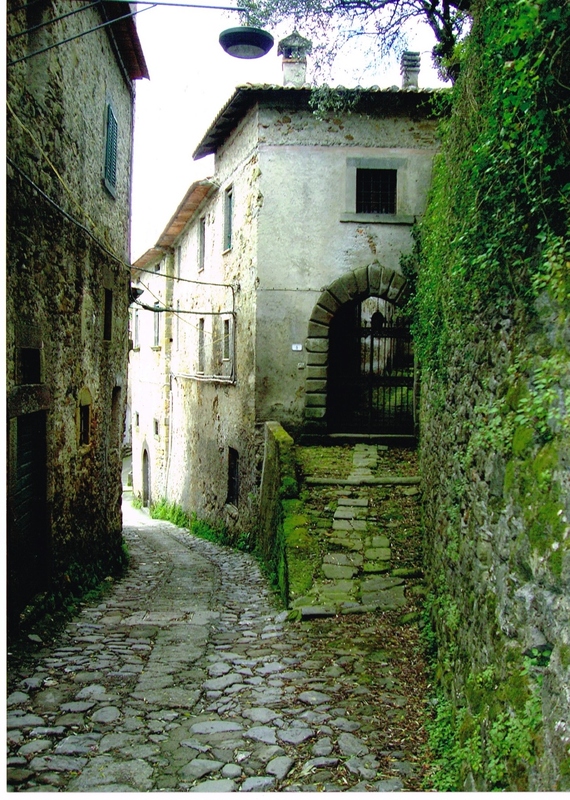 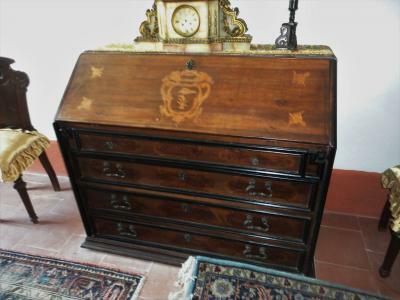 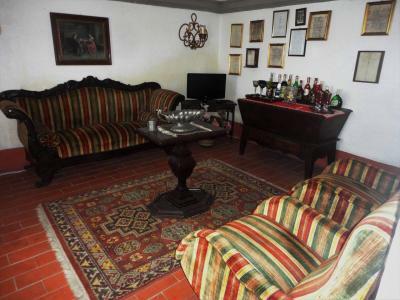 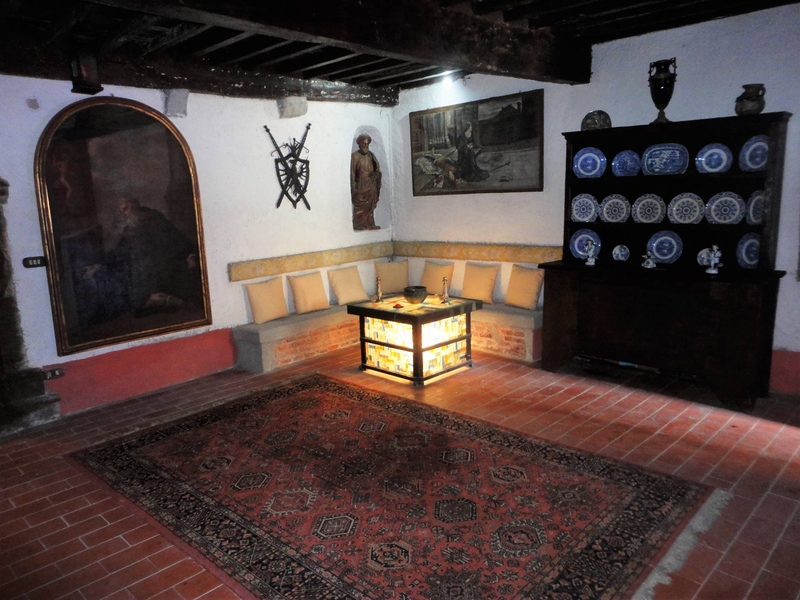 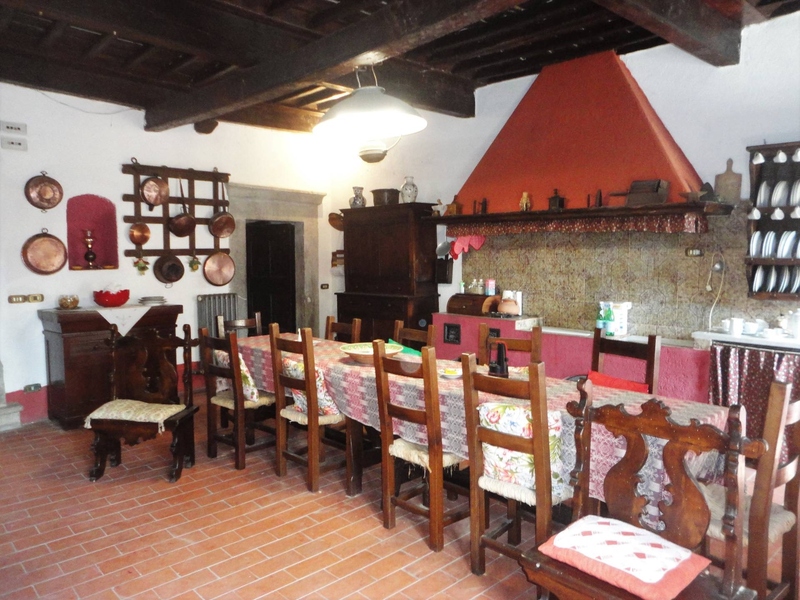 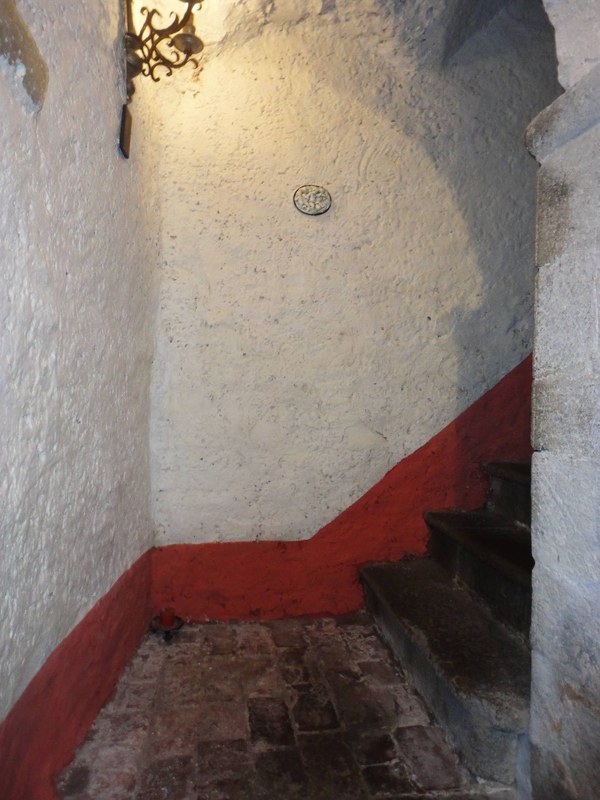 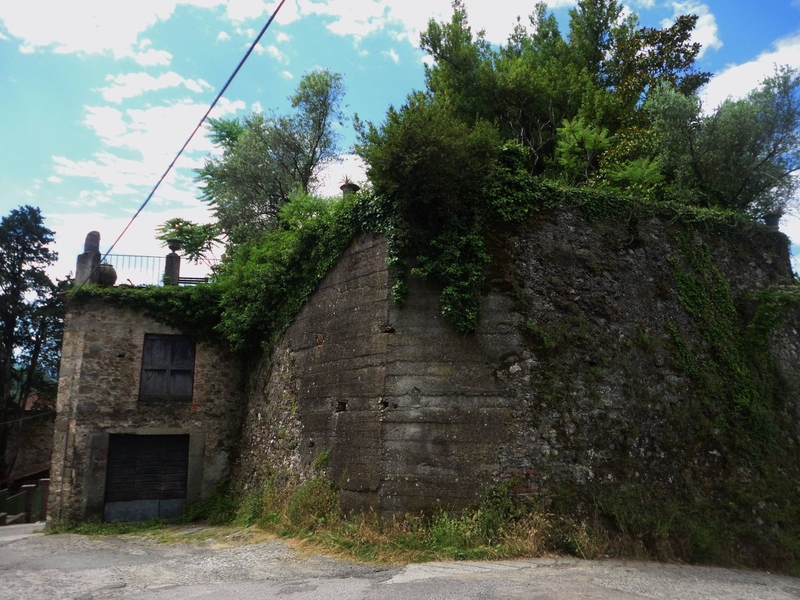 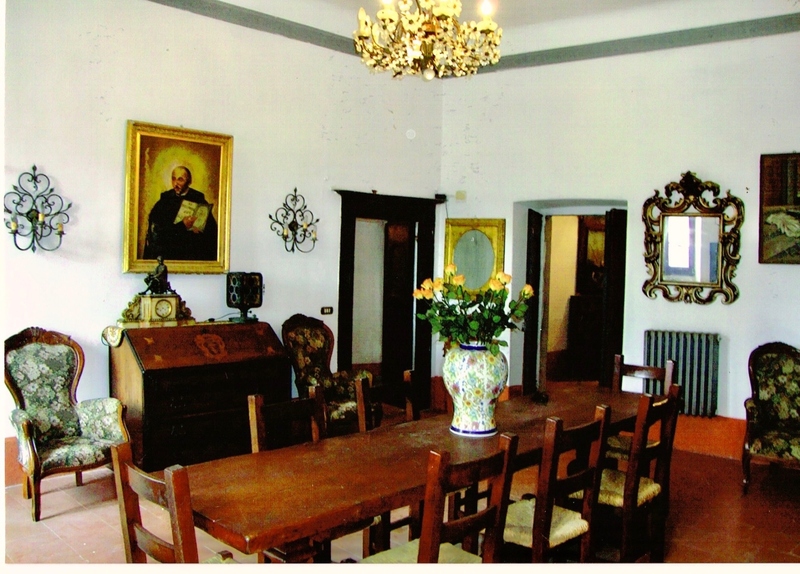 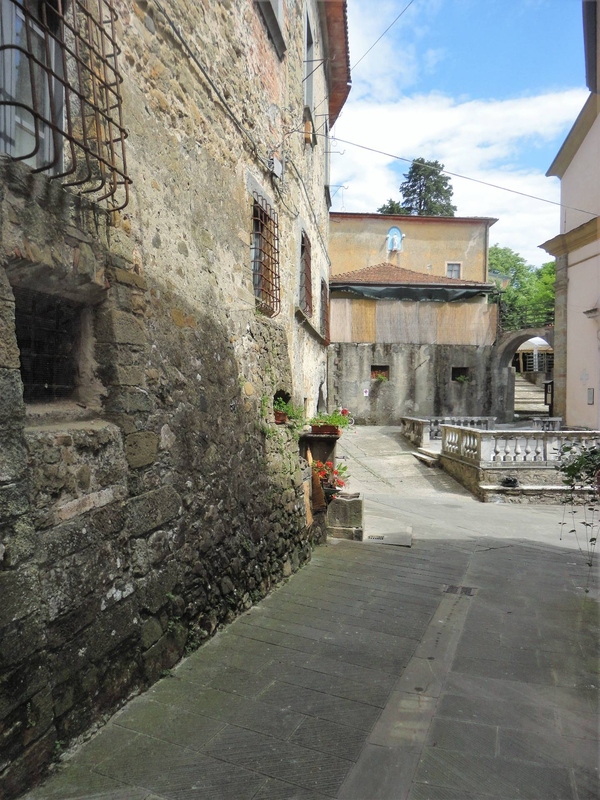 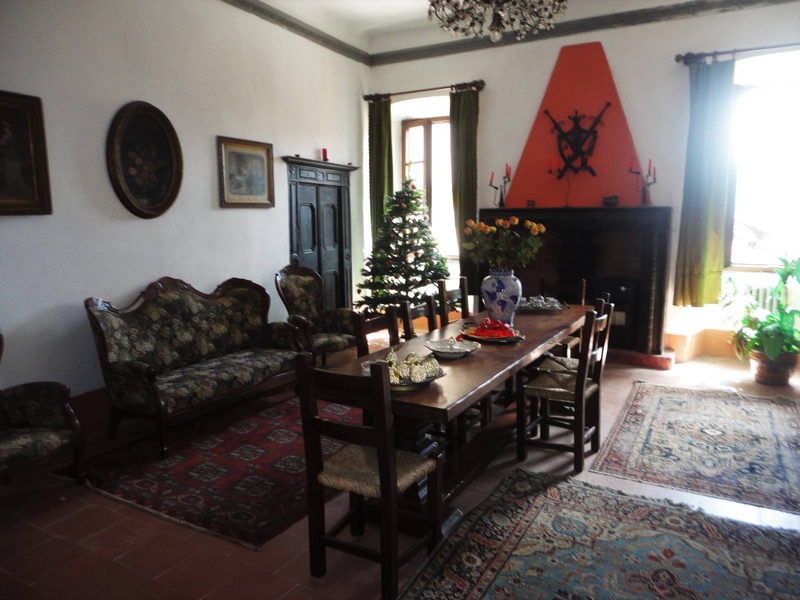 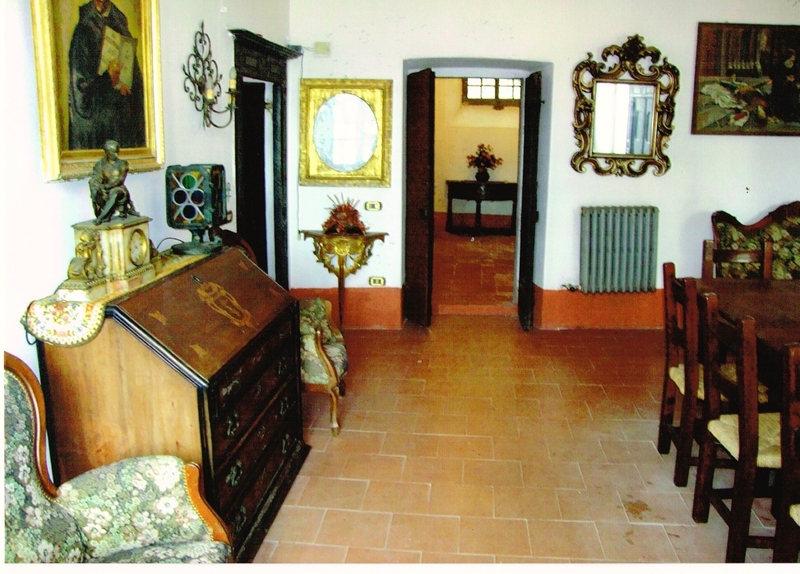 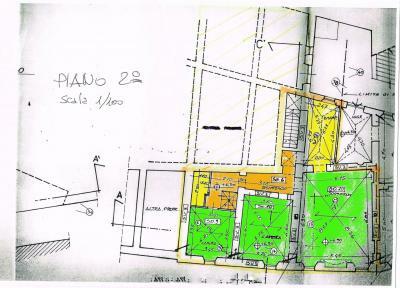 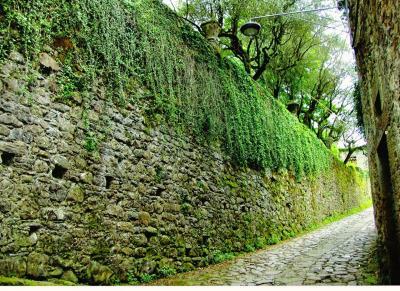 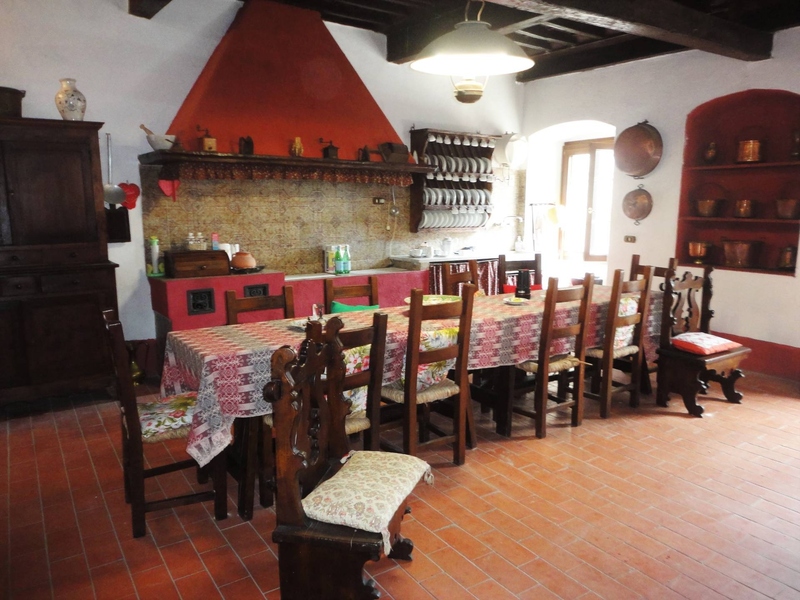 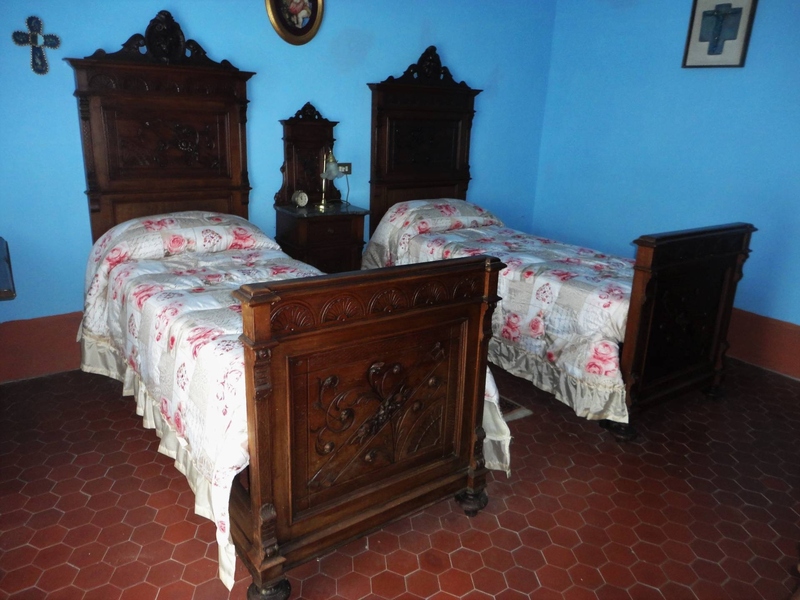 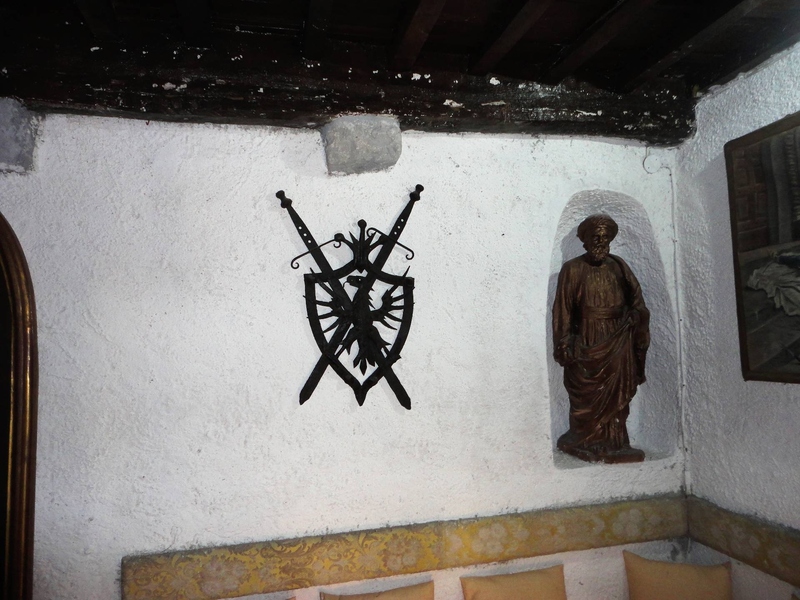 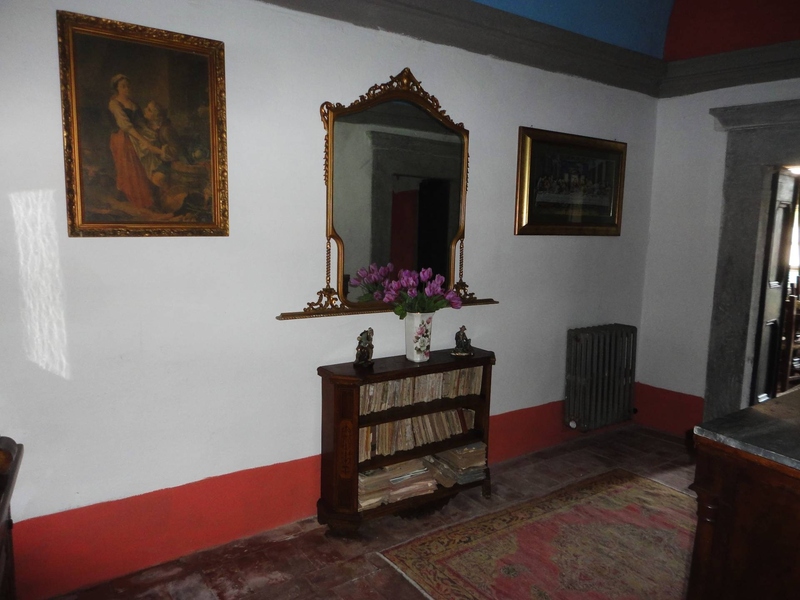 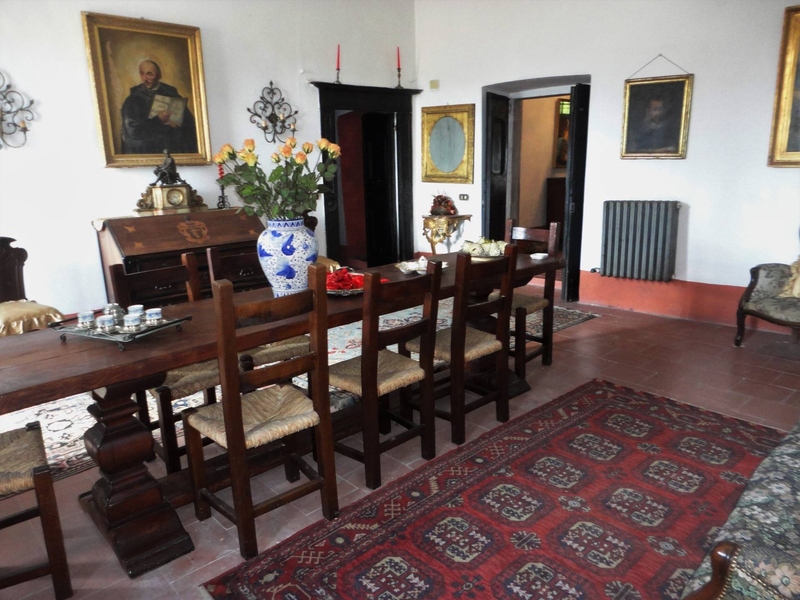 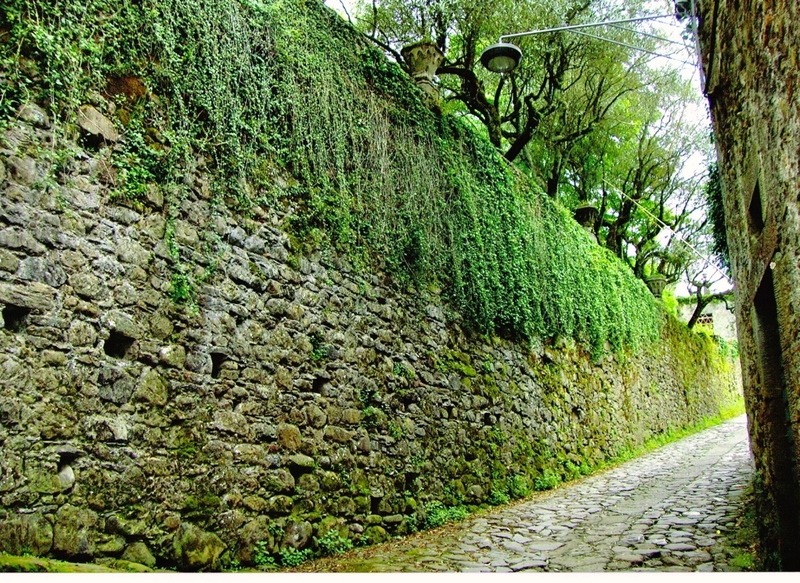 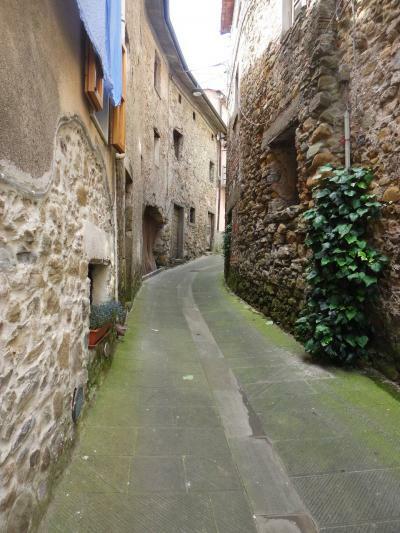 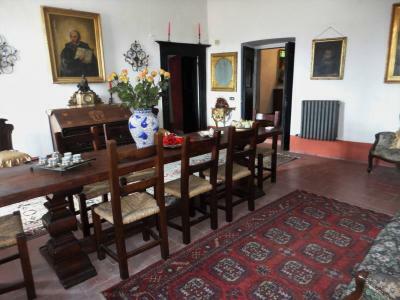 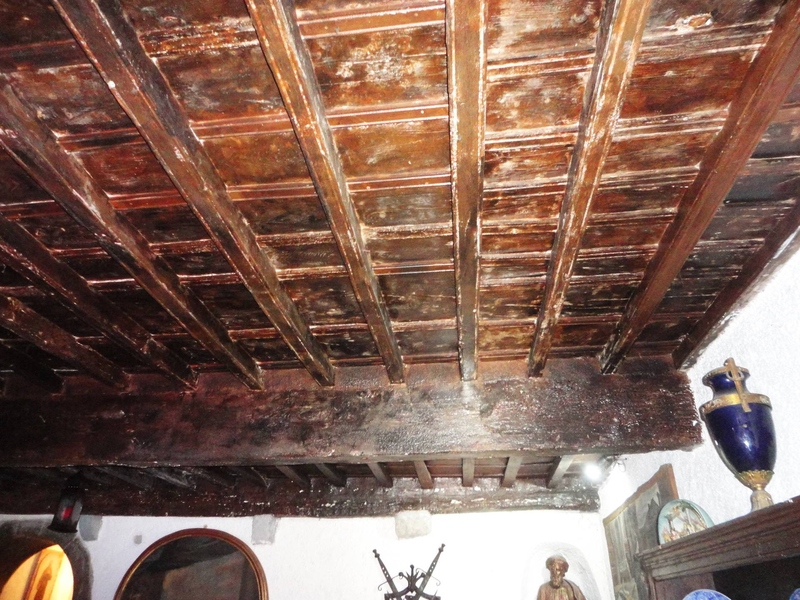 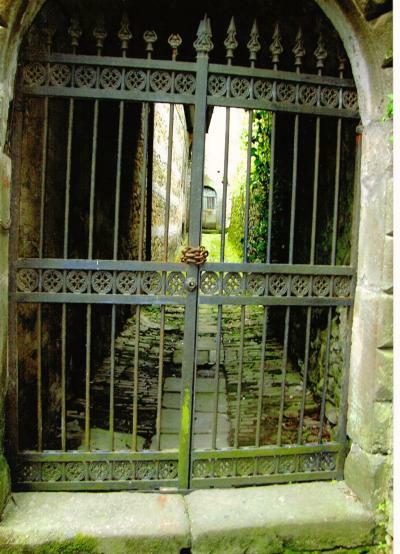 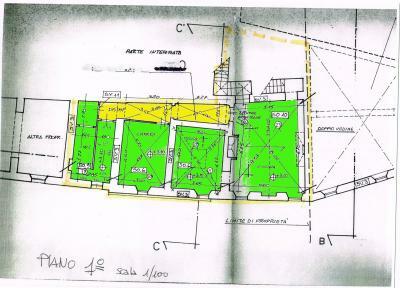 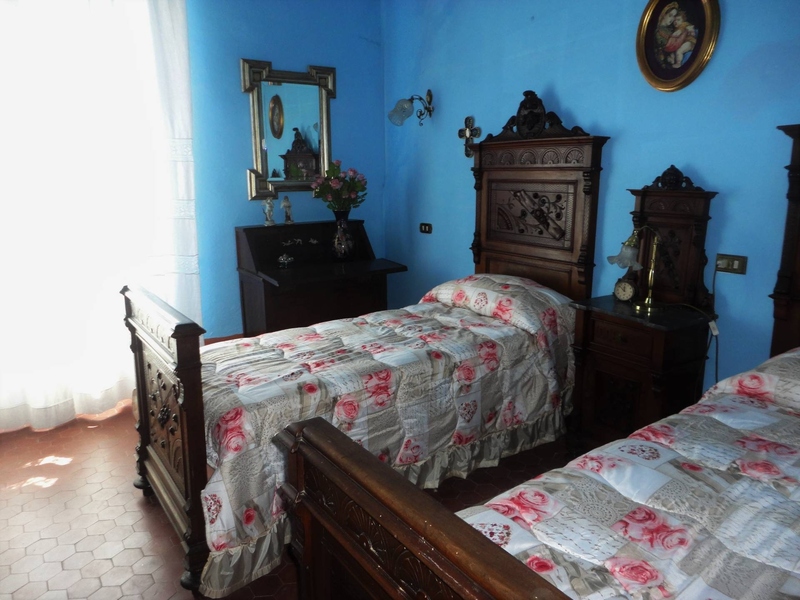 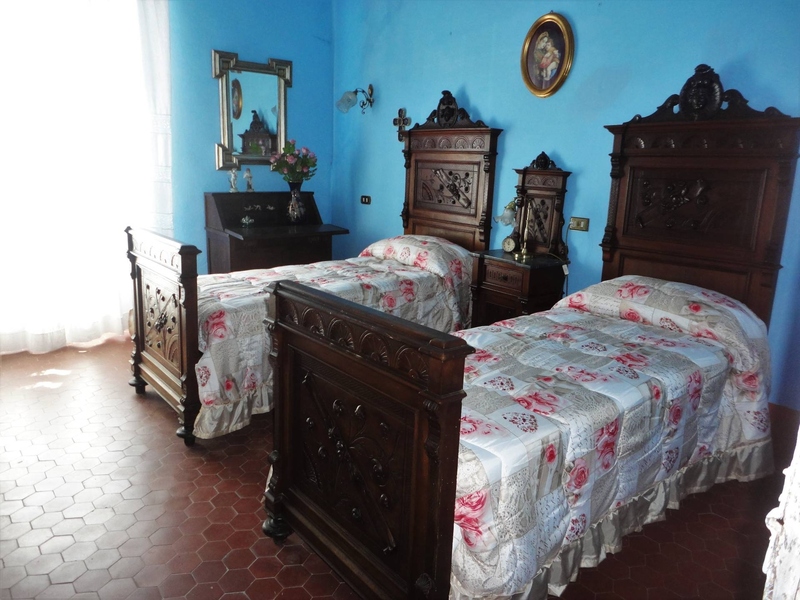 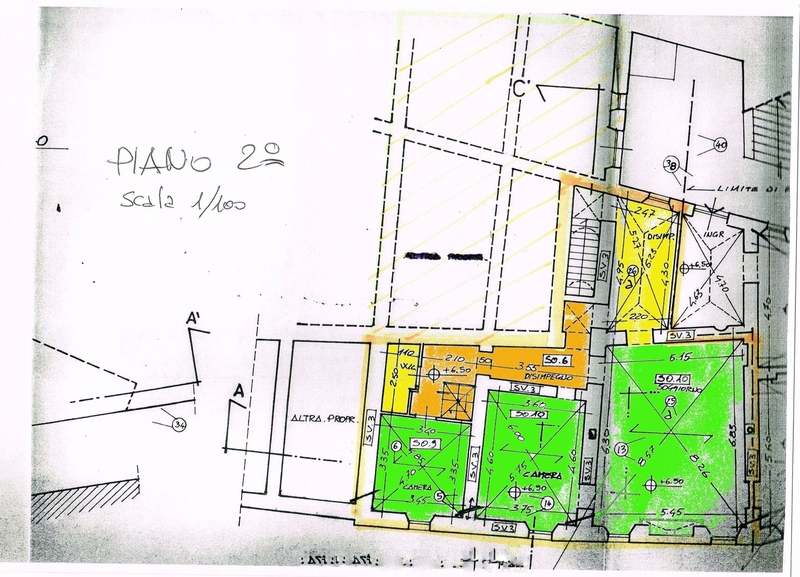 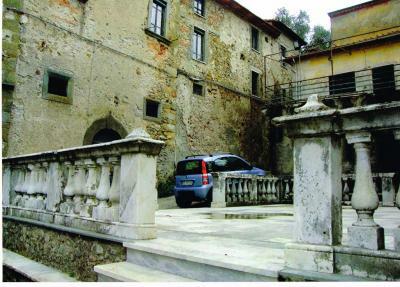 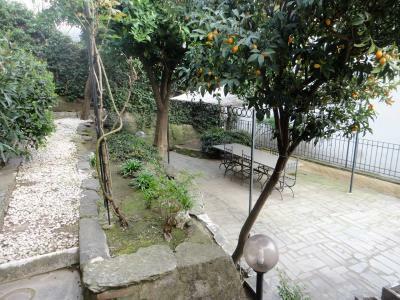 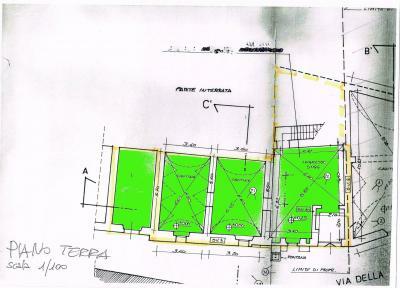 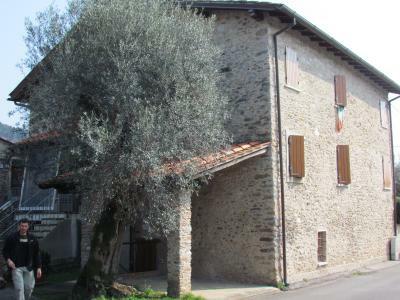 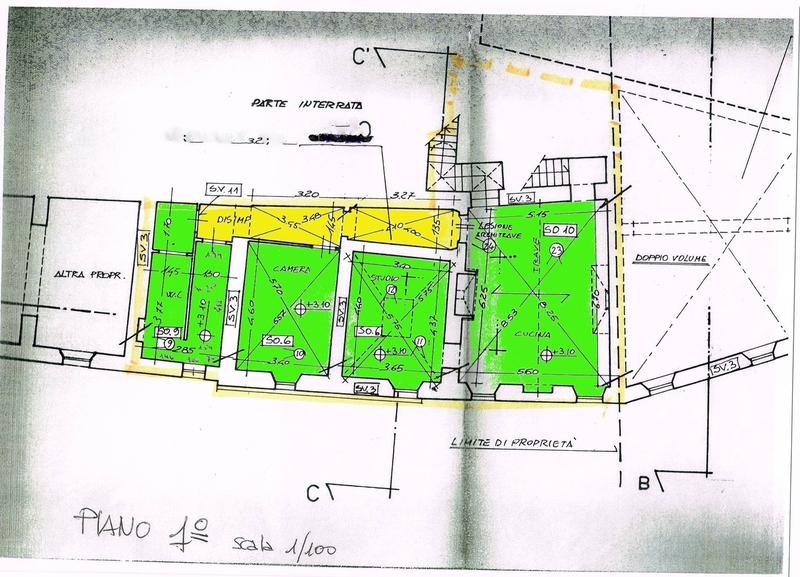 Fivizzano, San Terenzo, Malaspina Palace for Sale in excellent condition. 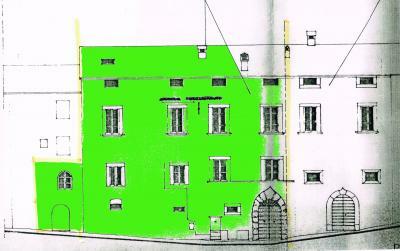 the Palace measures 420 sqm gross. With an impressive staircase you reach a hanging garden of more than 1500 square meters. 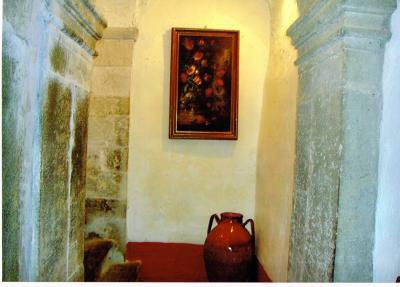 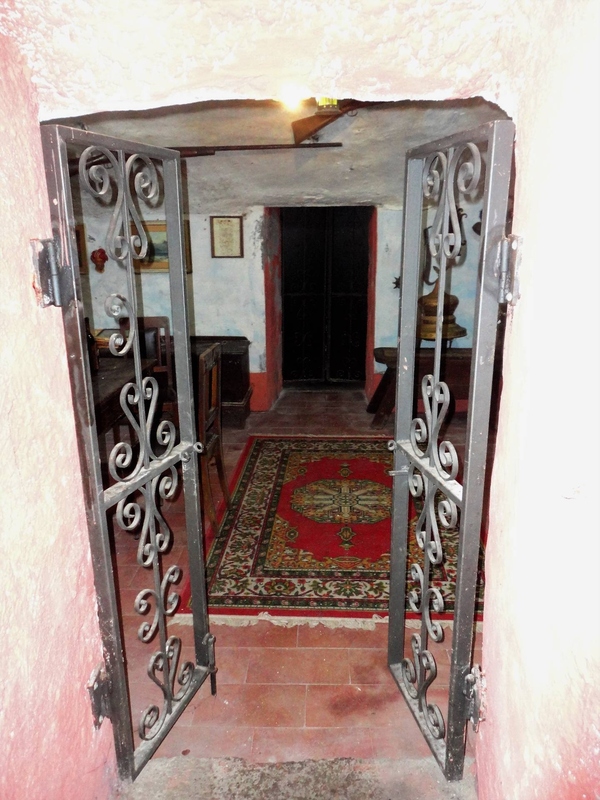 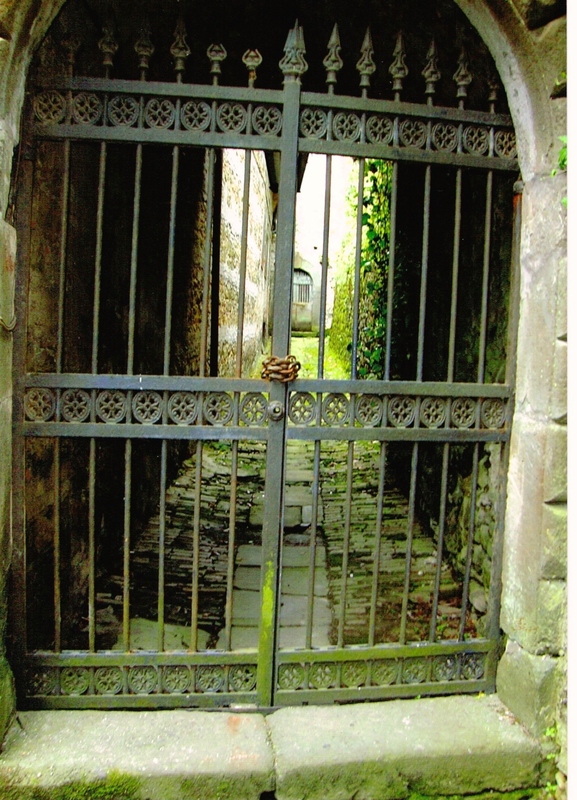 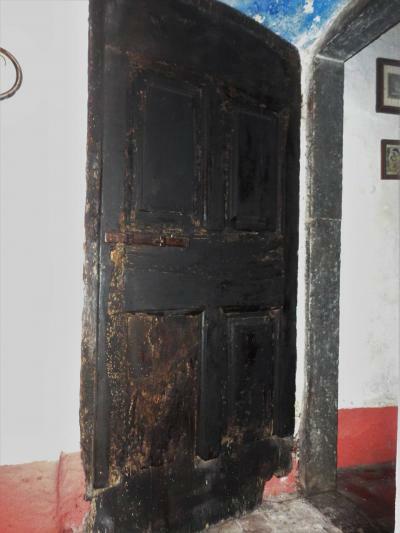 The Palace is accessed by a door which leads into a living room that projects us in the middle ages. The thickness of the walls makes the room cool even in midsummer. 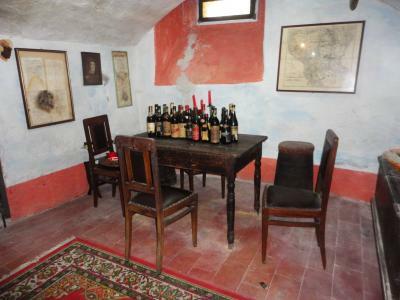 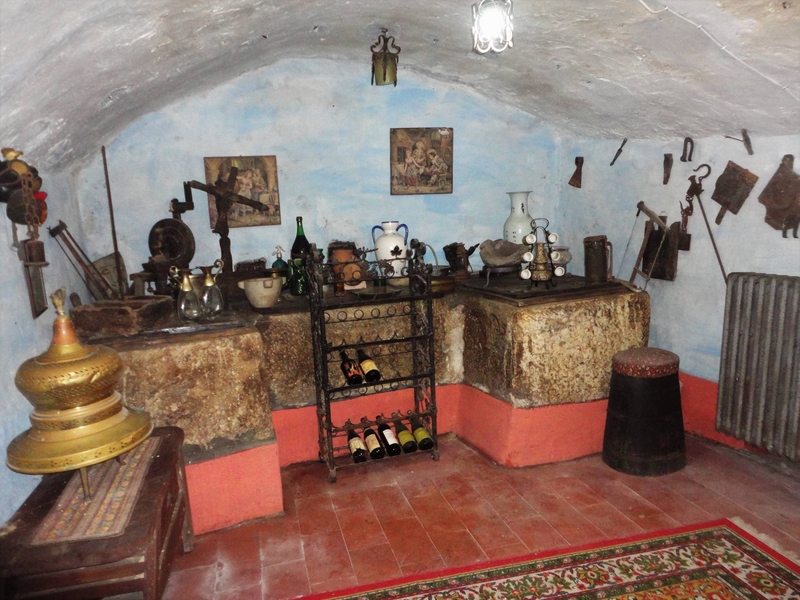 Also on the ground floor is in fact the local tavern with pantry and wine cellar. 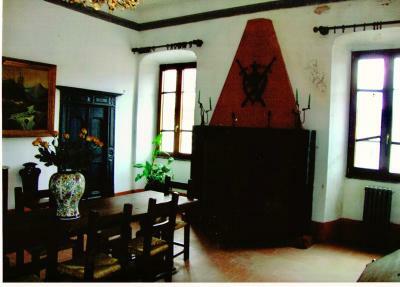 The upper floors large living rooms with fireplaces, kitchen and sleeping area. 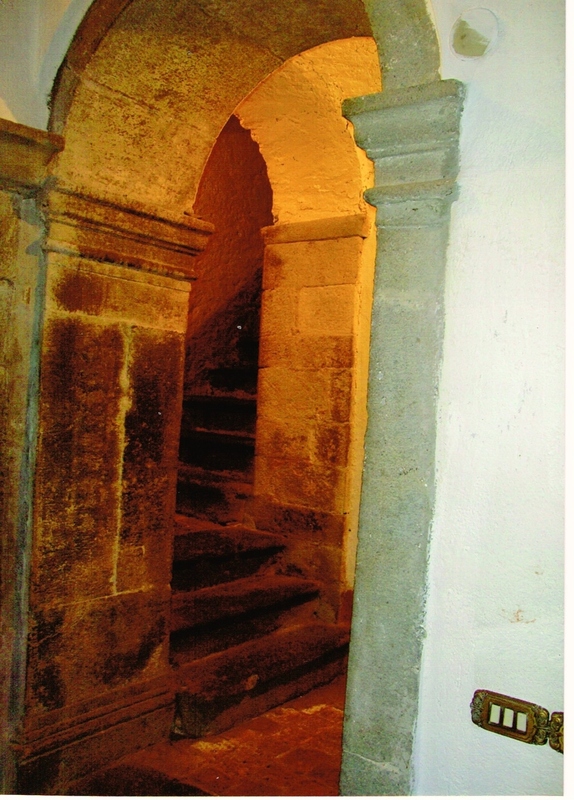 The Palace is connected to the gas network.